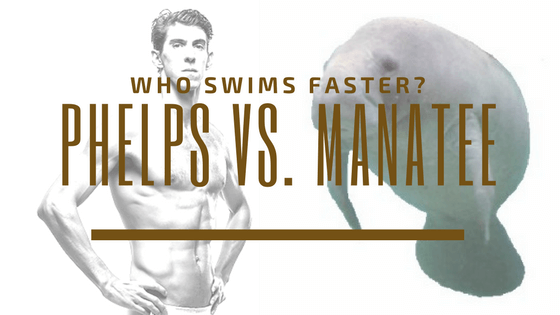 Just for fun, we thought we’d take a look at how the most decorated Olympian of all time, Michael Phelps, compares to a few familiar aquatic animals. 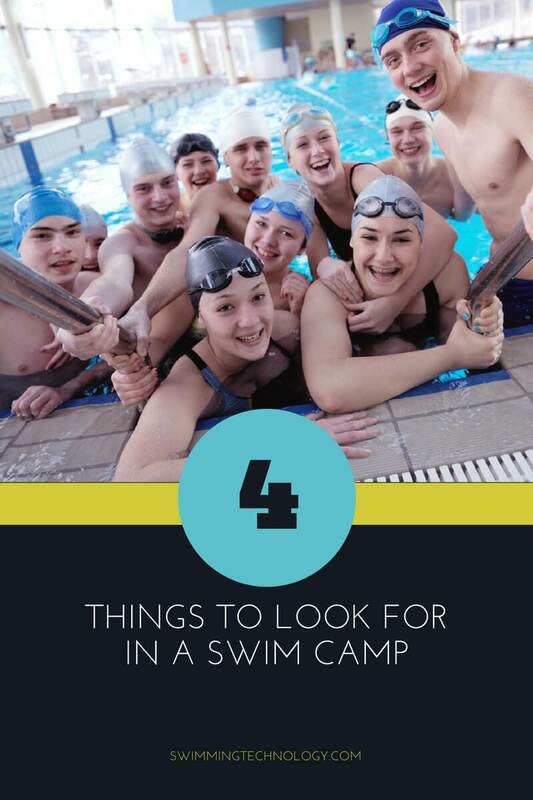 You might be surprised at the results! 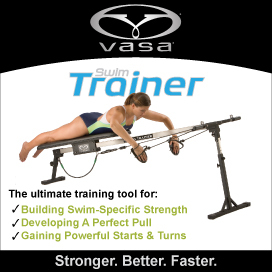 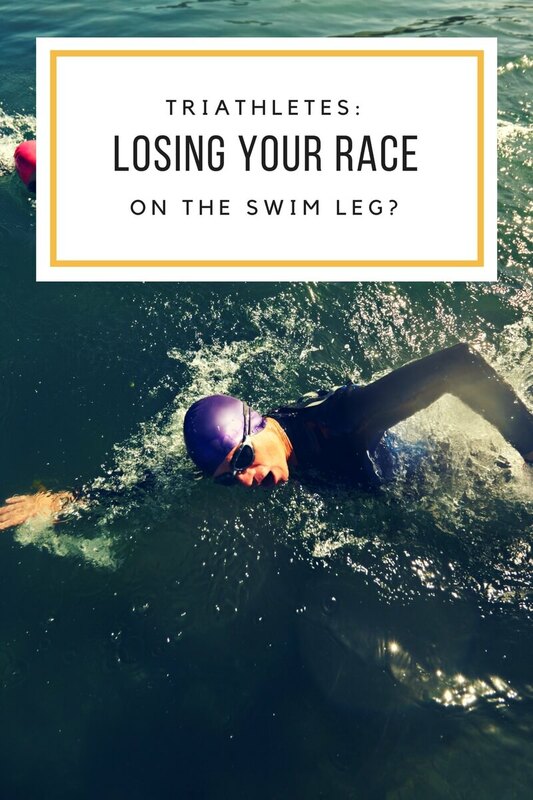 Triathletes: Losing your race on the swim leg?